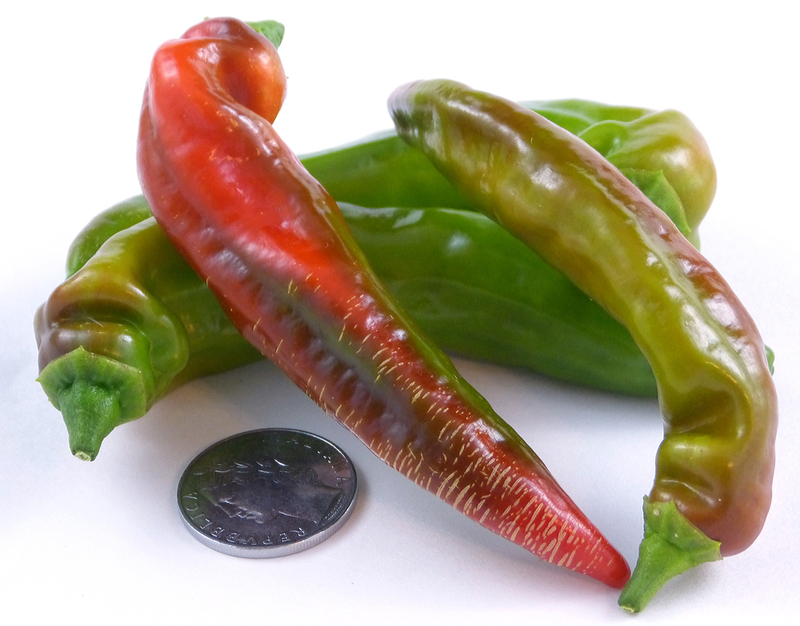 Peperone di Senise is a fine pepper with an historic origin. 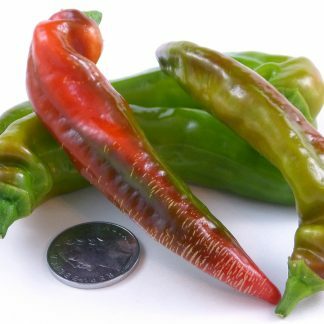 You may see this variety listed as “Peperoni” rather than “Peperone” di Senise; spelled with an “i” is simply the plural form…peppers rather than pepper. 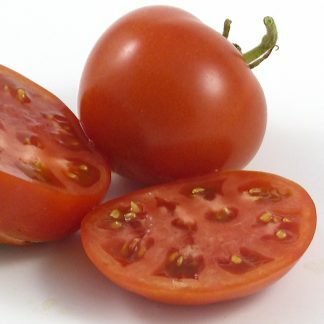 As the name indicates, it is an heirloom from an area near Senise, Italy, and is an important part of the Basilicata region’s cuisine. 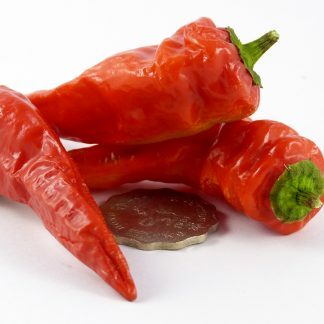 Di Senise peppers are usually used in the fully ripe red form, either fresh, dried, fried and salted, or grilled. The cook must be careful not to utterly char them, as the pepper has thin walls with little flesh. 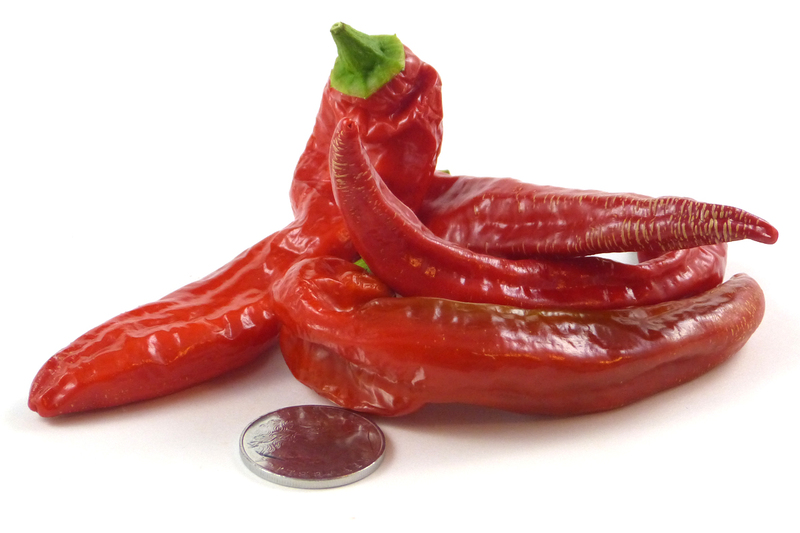 When dried they may be easily crushed (Peperone Crusco) or ground into a spice powder.